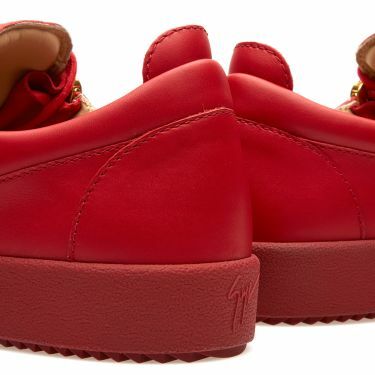 Common Projects Original Achilles Low Red | END. 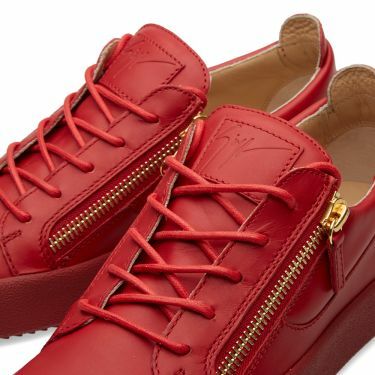 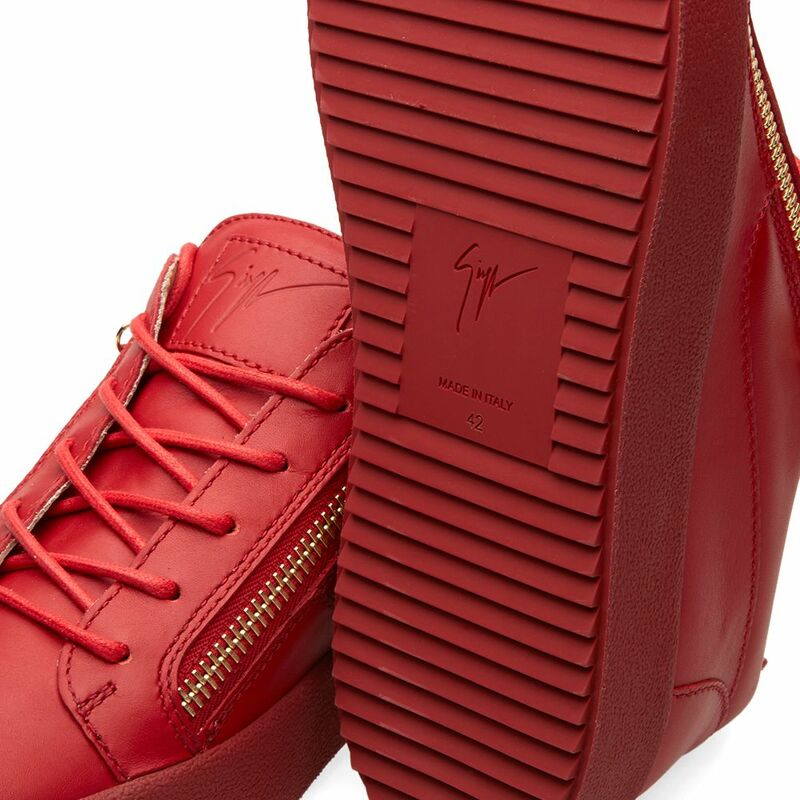 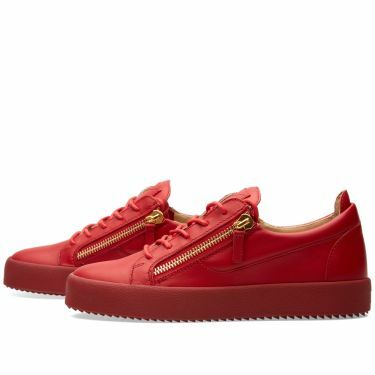 A boldly-styled take on the classic low top sneaker silhouette, the Giuseppe Zanotti Double Zip Low sneaker is constructed with nappa leather uppers, set off with a variety of zipped detailing sat atop a built up midsole and ridge cut outsole. These sneakers are given a luxe finish with an engraved metal logo patch at the tongue.